Fab card, loving the colours and design! 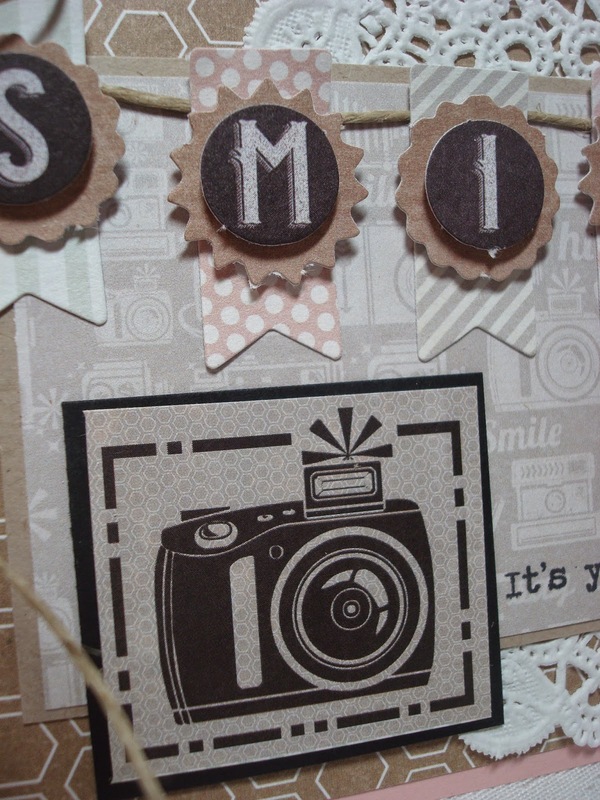 Cute play on the words and camera too! Absolutely beautiful Amy, gorgeous colors and designs. PS it's a local strike, just our school district. Hello Amy ! Love this card, perfect for a birthday, superb design !